As far as strategy games are concerned, there are many variants within the genre. The most noteworthy titles belong, mostly, to the real-time strategy (RTS) genre. However, there are many franchises in this same genre that, due to their unique mechanics and playstyles, have created a niche within this same category and have also managed to attract a wide audience with the innovations that they bring to the table. 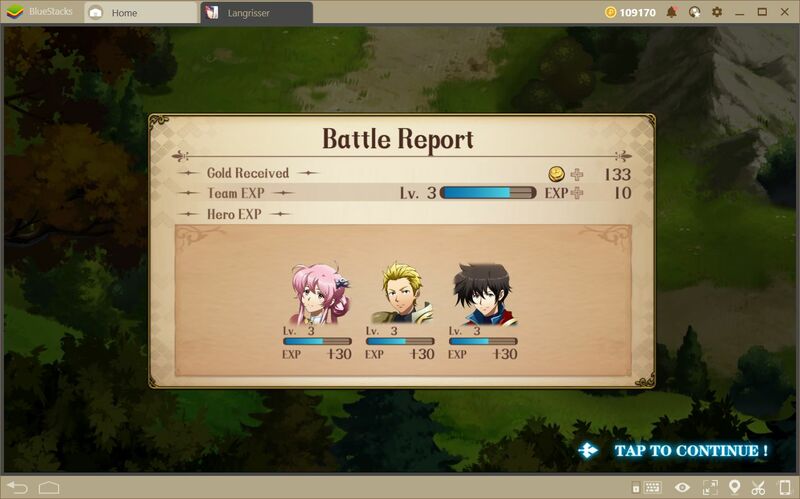 Games like Fire Emblem and Langrisser, among others, belong to the category that we just described, and set themselves apart from the other strategy games due to their turn-based combat system, their emphasis on individual character development over managing armies that range in the thousands of units, and through their innovative progression system that lends itself to produce interesting results in team composition. 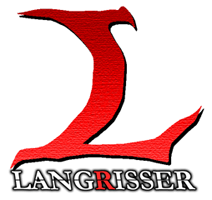 In honor of this franchise, we are going to talk about the latest iteration of Langrisser, which was just launched this past January 22 for Android and iOS. In short, it’s a turn-based strategy game in which you must triumph in numerous combat scenarios to uncover additional chapters of the story. This game is somewhat similar to chess in that you place and move your characters through a grid and, depending on the type of unit, you must either approach the enemy or stand directly adjacent to it before attacking. However, despite how simple it is to approach and attack your enemies, there are several features that prevent you from haphazardly throwing yourself at your opponents, mostly due to the risk of losing your units. We will talk in further detail about the combat system shortly. Aside from bringing us an interesting combat system, Langrisser also presents us with an interesting narrative that revolves around the strife between the tribes that inhabit the continent. Specifically, this conflict involves the demonic tribes that idolize the evil god Chaos and the humans who revere Lushiris, the goddess of light. This story provides a great context for the actions of our heroes and, in our opinion, is a breath of fresh air from all the other games that focus exclusively on combat and warfare, without actually explaining why we’re fighting. However, just like most Japanese games, the narrative of Langrisser suffers due to the cliches that the games from this region tend to show such as the battle of good against evil and the use of young, unidimensional protagonists and characters. 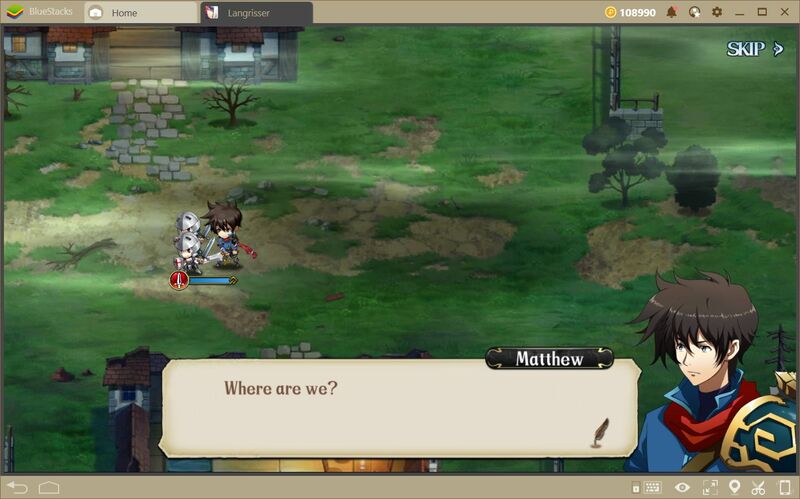 Beyond the attitude and behavior of your characters in the story, Langrisser lets you influence, albeit slightly, the development of Matthew, the protagonist; at least his combat prowess. 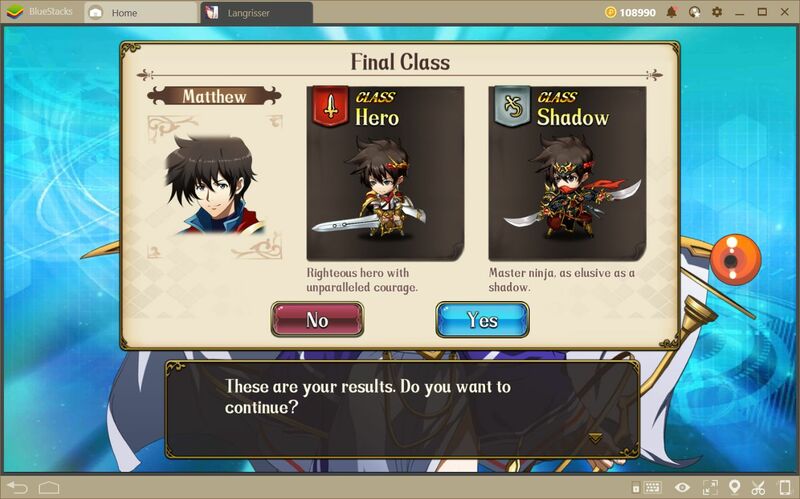 After completing the introductory fight, you will witness a cutscene where the Goddess Lushiris will ask you several questions, and your answers will determine Matthew’s starting class. This is an interesting addition as, depending on what they answer, players could experience the game with a different class. If you’re a fan of traditional RPGs, then surely you’re already familiar with the turn-based combat system. 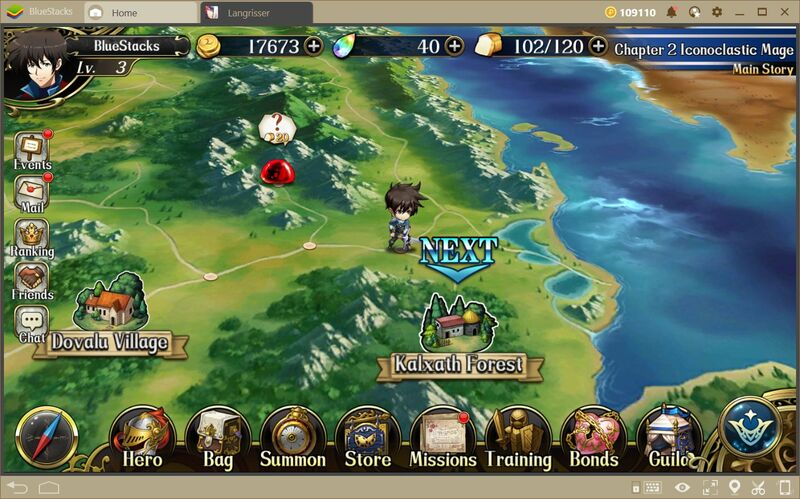 However, Langrisser combines these elements with some components of the strategy genre. 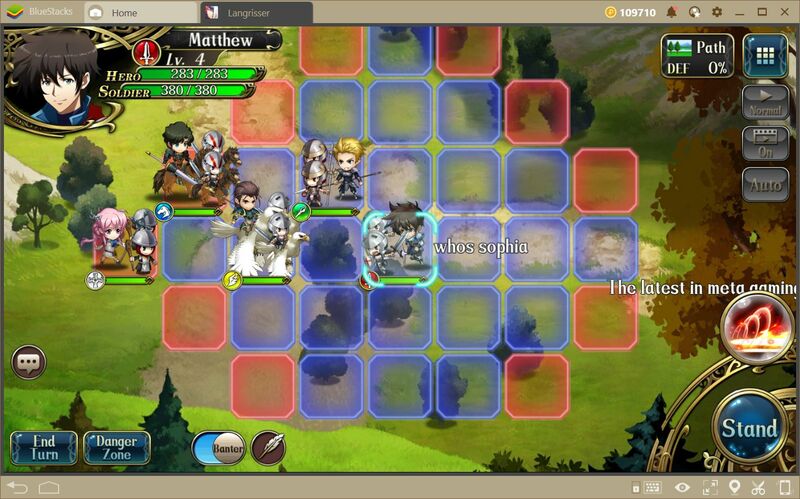 In this sense, the combat in this game is performed from an isometric perspective, in maps that consist of grids. At the beginning of each fight, you must assign your units to the formation in your deployment area, and then take turns moving around the map and attacking your enemies. These turns alternate between your team and the opponent’s squad. When your turn comes up, you may move all your units in any order, as well as execute an action, after which the unit can no longer be moved in the same turn. However, you must always keep the positioning of your characters in mind since your enemy will move all his units after your turn ends. If you’re not careful, it’s possible that some of your units might end up in a situation where they are over-exposed and could fall to the enemies that gang up on him. 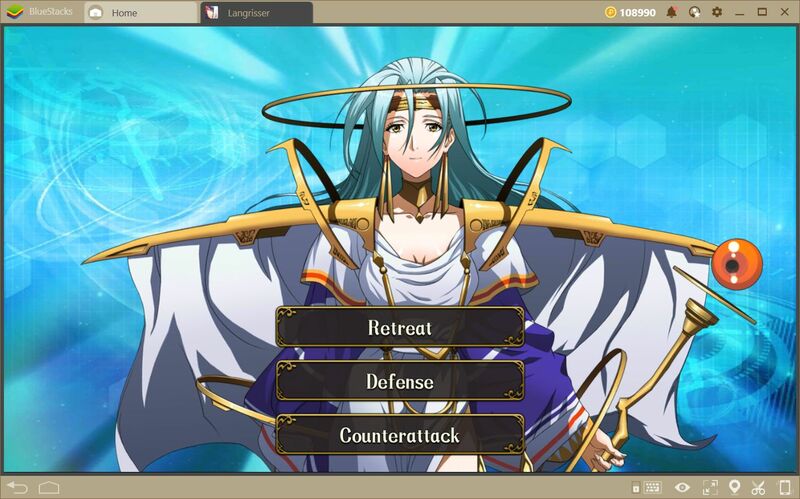 Nevertheless, one of the best elements of Langrisser’s combat, by far, is the priority system. Each unit falls into specific categories, which are divided into infantry, lancer, cavalry, fliers, demons, and light. Every type of unit is strong against one category, and weak against another one. In this sense, a light unit could easily defeat a demon, while an infantry character might have a harder time doing so. These unit types add an extra layer of strategy to the game; a layer with which you’ll have to become intimate if you wish to reap the best results in the battlefield. 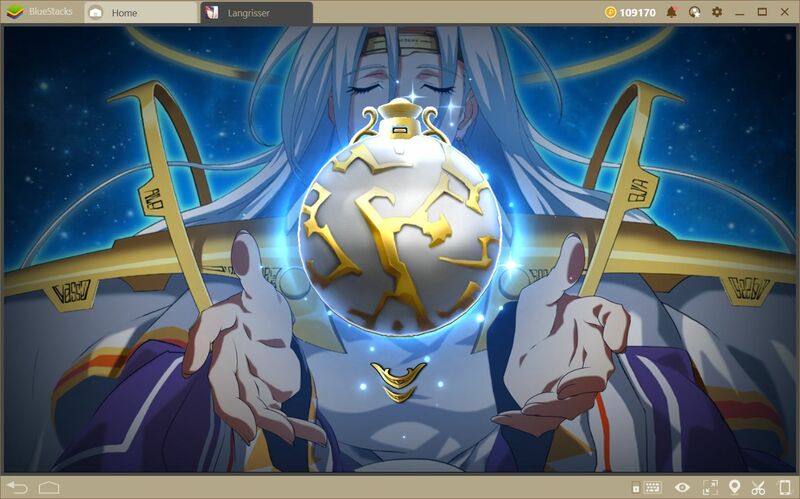 Play Langrisser on BlueStacks 4 Now! Lastly, every unit has its own attributes and unique abilities that, in the right hands, could turn the tide of any battle in your favor. We will talk about these abilities on another occasion. For now, all you need to know is that your team composition will be pivotal for your success. 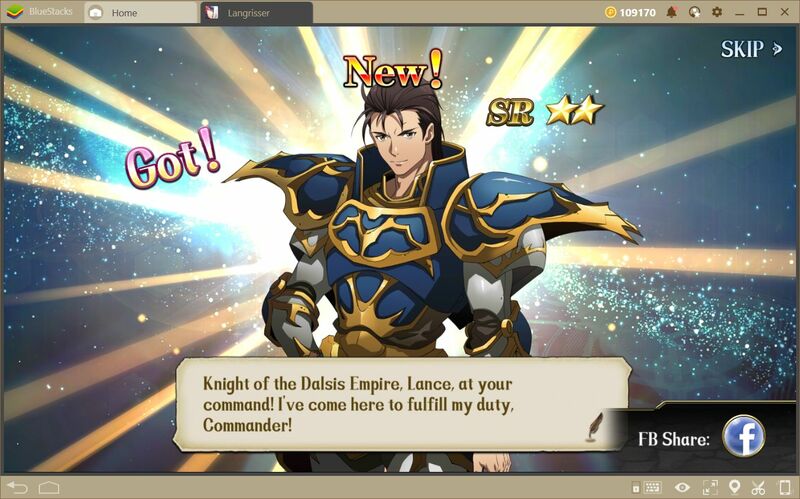 However, as a part of its design for mobile devices, Langrisser suffers from some restrictions inherent to the mobile format such as an energy system that limits how much you can play in each session, or a gacha system each time you go to unlock new heroes. As a design idea, the latter is acceptable for this type of game; it gives meaning to completing past stages repeatedly to collect fragments and invocation materials. Furthermore, it’s always exciting to summon new heroes since you never know what you’ll get. There are also many events that one can participate in. 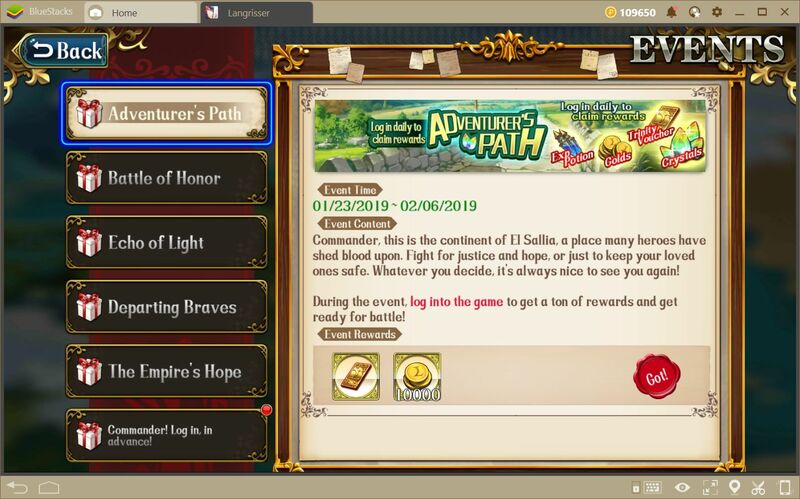 At the time of writing this article, there are 6 active events that offer rewards for playing every day, including gear, upgrade materials, and crystals, as well as the opportunity to unlock special heroes with each summoning. Furthermore, the aforementioned crystals can be used to recharge your energy and keep playing whenever you’re running low. 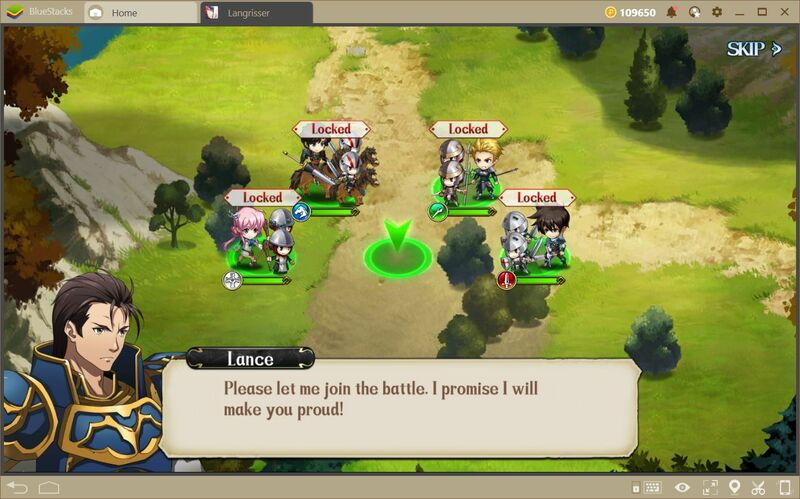 If you’re looking for a good strategy game to sink your teeth into, then look no further than the new Langrisser. Furthermore, if you want to know more about this game, we recommend swinging by our blog, where you’ll find many guides to improve your performance, and obtain positive results on the battlefield.